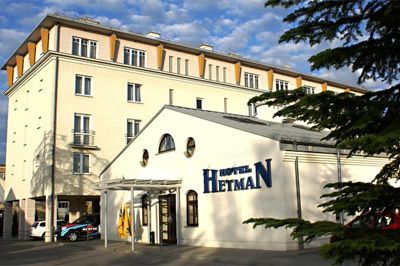 The Hotel Hetman’s boasts central location, that makes it an excellent area for business and leisure travellers. In the centre of Rzeszów city, just 15 minutes’ walk from Market Square and City Hall, Hotel Hetman offers its guests a pleasant stay and top quality service. Guests will find modern design comfortable rooms with Internet access. The Hetman hotel offers special amenities for disabled guests. The hotel also provides meeting rooms with basic multi-media equipment. The conference room accommodates up to 60 people. The hotel also offers refreshments during meetings. 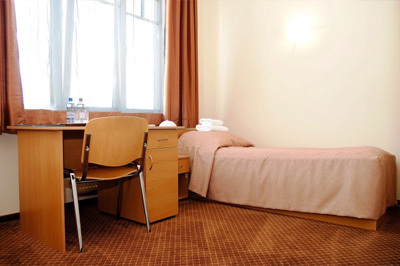 Hotel Hetman features cozy, modern desing rooms free wireless internet access. 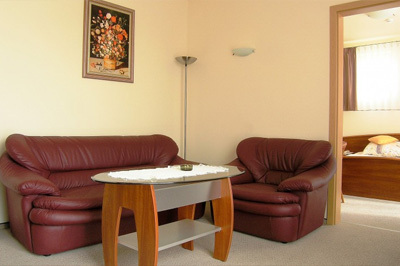 Each room is well furnished and has modern shower facilities. In the morning Guests can enjoy a complimentary buffet breakfast in the privacy of their room, or at the hotel’s restaurant. The Hetman hotel features 60 rooms. Guests can choose among 7 single standard rooms, 4 single business rooms, 36 double standard rooms, 11 double business rooms and 2 apartments. Room facilities include TV-SAT, radio, Wi-Fi. Some rooms have kitchenettes with fridge. There is hairdryer in some rooms. Iron is available on request. In the morning, guests will enjoy a tasty excellent Polish dishes for breakfast in buffet form served in a nice breakfast rooms. During the day you will enjoy great meals and drinks in the hotel's drink bar. The Hetman Hotel organizes conferences, banquets and business meetings. The hotel has 9 conference rooms with basic audio visual equipment and Internet access. The hotel offers car park in front of the building. The Hetman hotel has been specially constructed for disabled guests and there are no architectonic barriers. 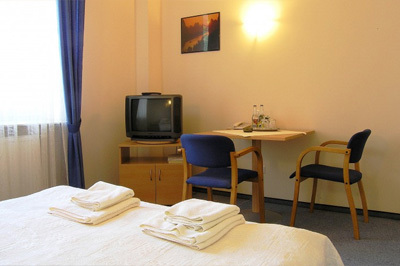 The Hetman hotel is located close to the center of Rzeszow.